Attention, club and organization chiefs and trainers! 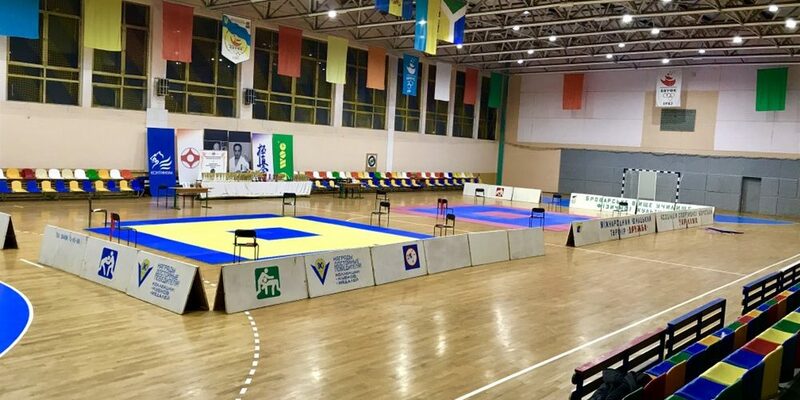 Open Ukrainian Kyokushinkaikan karate (IKO Matsushima) Cup will be held in Brovary on December 9th, 2018. One can expect high efficiency of organization, good sports complex facilities and good prizes.